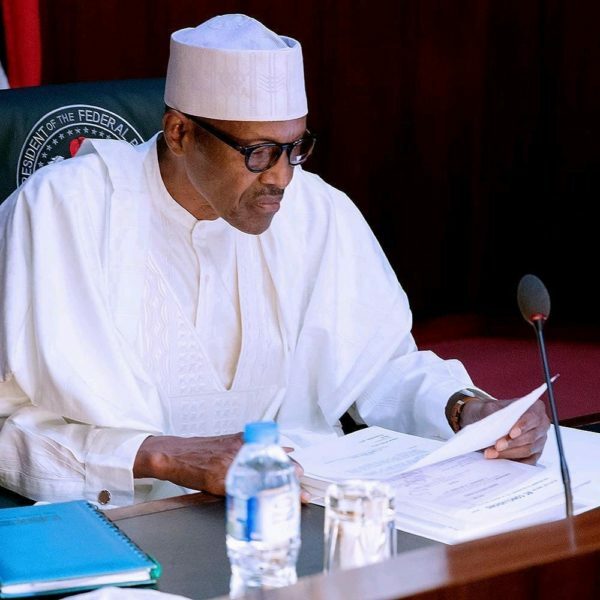 President Muhammadu Buhari has said that none of the lawmakers who defected on Tuesday has any grievance against him or his government. Buhari said this in a statement released on his Facebook. 15 senators and 37 House of Representatives members defected from the All Progressives Congress (APC) on Tuesday. I am using this opportunity to restate my total commitment to the values of democracy, as well as my total willingness to work with ALL members of the National Assembly, irrespective of their political party, for the benefit of Nigeria and Nigerians.